A custom bed liner just for you! 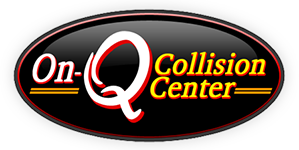 One of the items that On-Q Collision specializes in is custom spray in bed liners. 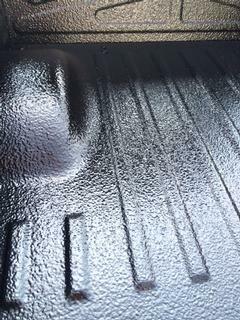 Whether you own a truck or a UTV, we can spray a custom bed liner it is to protect it. Planning on using your Gator or other UTV for deer hunting and don't want the bed ruined? Stop on in and have it sprayed with a bed liner to protect your investment. Getting ready to haul fall leaves and pumpkins? Have us spray a custom bed liner in to make removing that debris from your truck easier and cleaner. Give us a call at (715) 446-1300 or just stop on in for a free estimate. HURRY! The cold weather is just around the corner.